There is nothing I like more than fashion, except when it’s paired with innovative, disruptive technology that could possibly be about to change the fashion industry as we know it. FashionLab, Dassault Systèmes technology incubator for fashion designers, is launching a “3D Fashion Experience” illustrating how 3D can be used for designers, retailers and consumers. 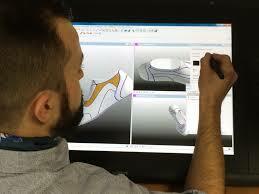 “We have unveiled the 3D journey of a shoe from sketch to shelves with hands-on applications for the designer of course, but also for retailers and consumers”, says Jérôme Bergeret, Director of FashionLab at Dassault Systèmes. FashionLab is at the forefront of the fashion world and the 3D universe, fusing the expertise of engineers with the creative know-how of designers. The goal of the FashionLab is to develop future 3D applications for fashion designers, retailers and consumers, and reveal a new concept for the future of fashion. 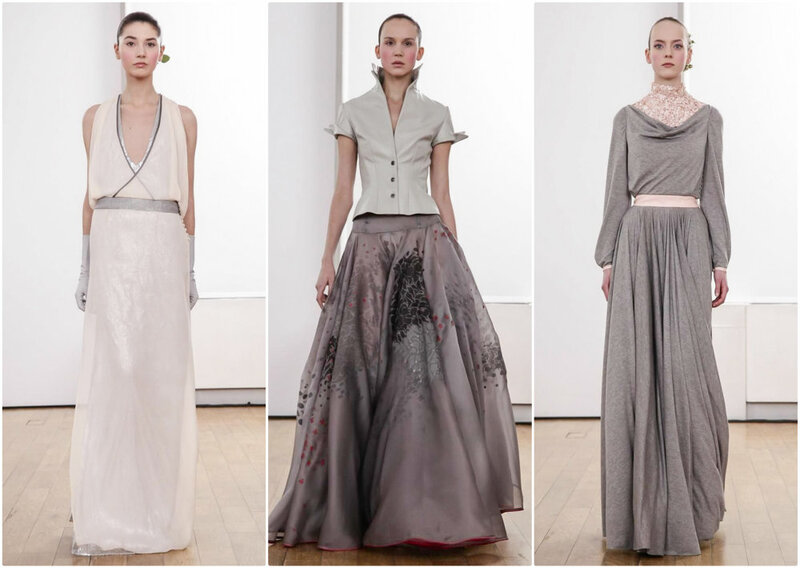 Below are some of our favoutite looks from Julien Fournié Haute Couture S/S14 collection.